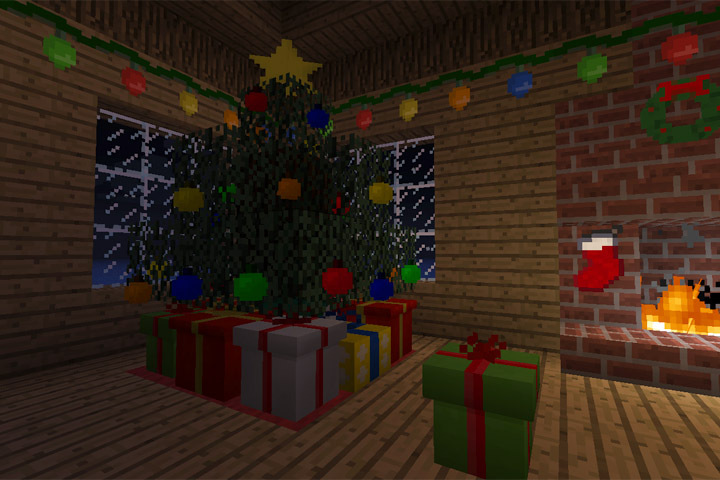 This Mod adds Christmas times in your Minecraft. You can create new items to decorate your house, wrap objects with wrapping paper and more. This Mod requires Forge.